We all know link building isn’t easy, and I must preface this post by telling you that I don’t consider myself an “expert”. But this was almost too easy. I was searching for local non-profit organizations that a client could sponsor in hopes for a link and discovered Great Nonprofits. Then I did the Momma June dance and got to work. In this example, the client is a reconstructive surgeon practicing in the Dallas Fort-Worth area. Search for a non-profit in your client’s area up to 50 miles. Ideally this would be related to your client’s industry. I chose “women” and “children and youth” to start. Lo and behold, an organization for children affected by craniofacial deformities that accepts donations (of course) and links to their sponsors! The client in this particular example specializes in craniofacial and reconstructive surgery. Ah, sweet serendipity. Get in touch with someone from the organization. You’re looking to kill two birds with one stone in a personalized and friendly e-mail. Explain that you are looking to donate to the organization and that the donation is coming from a relevant source that makes sense to include on their links page. In this case it might also be helpful to include the snippet of code for the link as website updates might be done by volunteers. You want to make this as easy as possible for them. I’m not saying that this is the best approach to link building (and hey, I DID tell you I wasn’t an expert), but I think this is a pretty simple tactic when you don’t have a ton of time or resources on your hands. The best part about this is, it’s perfect for those clients that are either just getting started with their link building campaigns, aren’t communicative, or aren’t active in their communities. The very least you could do is make it look like they are, while giving a few bucks to an organization in need. Has anyone tried a similar strategy or used Great Nonprofits for link building before? I’d love to hear your stories! This entry was posted in Link Building, SEO. Bookmark the permalink. 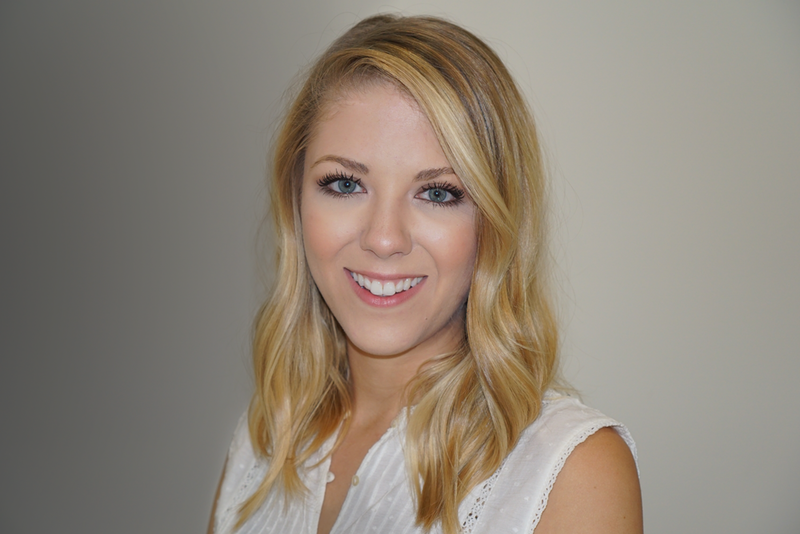 Nice job Emma – short and actionable, and more relevant than many sponsorship approaches. I especially like how relevant the non-profit example you used is to your client. Couple other relevant options include idealist.org and charitynavigator.org – search for “charity directory” or “non-profit directory” and you’ll find plenty of others. If their charity listings are indexable, you can drop them into a Google custom search engine and search many of the sites at once, but this may produce mixed results on things like location filtering. 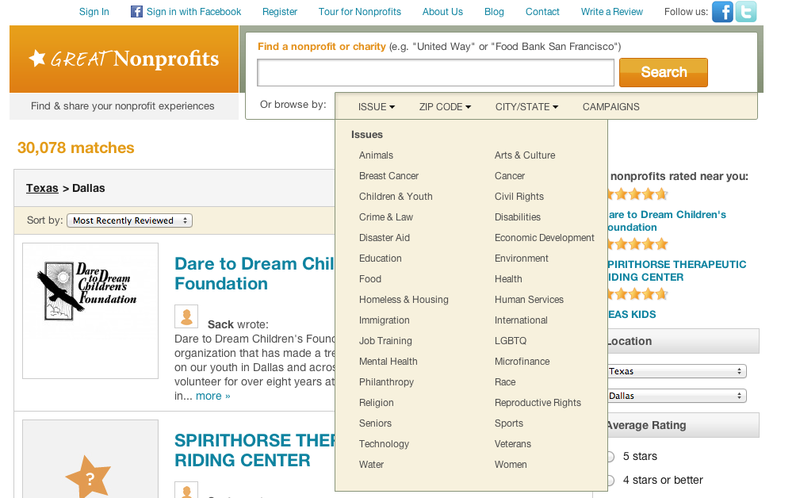 Many sites use a search function that doesn’t allow charity pages to be indexed so it won’t work for those sites. I’d also recommend doing some relevant search queries, because there are quite a few non-profits who don’t actively promote themselves on these sites. Don’t want to miss out on a prime opportunity simply because they’re not listed. Many charities are in need of SEO. It might be smarter to trade services for a donation receipt. It is still tax deductible and there is no cash expense. David, if you’re interested in that sort of thing you should definitely try MediaCause.org . It’s a great organization that allows marketing professionals to offer their services to non-profits and startups! I’ve used it before, and if there were more time in the day I’d be contributing as much as possible. Awesome post, Emma! It’s pretty sweet how easy it is on Great Non-Profits to find a local charity; it’s a double win if you’re link building for a local business #winning! Definitely look at Media Cause too if you haven’t already. Thanks Justin, I’ll take a look at both of those! That’s actually a brilliant idea, so simple too! And at the same time you’re helping out a charity, better than paying someone else for a link anyway. I don’t know… may be it’s just me, I wouldn’t feel comfortable making a donation just for the sake of a back link, even if I’d be helping someone in need. From a technical stand-point, it’s a nice article/technique on how to get a link from a targeted niche, thank you for sharing it. Hi Federico, I definitely understand your reservations. In the case I’m working on right now, we have a client who makes donations around Christmas and sends a holiday card to important vendors and customers that they made a donation to _____ on their behalf. The organization is always looking for worthy charities, so in our case as their SEO firm, it makes sense to propose some that we think are worthy causes that would also provide an opportunity for a link back. In this case, the client gets a nice bonus on top of their gift-giving. There are much cheaper ways to buy quality links, but if you are looking to give anyway, then why not give and get a little value in return? This is definitely a good idea Emma, out of the box thinking in terms of link building. However I think this kind of approach only really works if it’s relevant to the client site. Partnering with charities has always been a good PR/Advertisement approach for the right business and gaining links this way is still a good idea. I have to say that this is an original tactic. 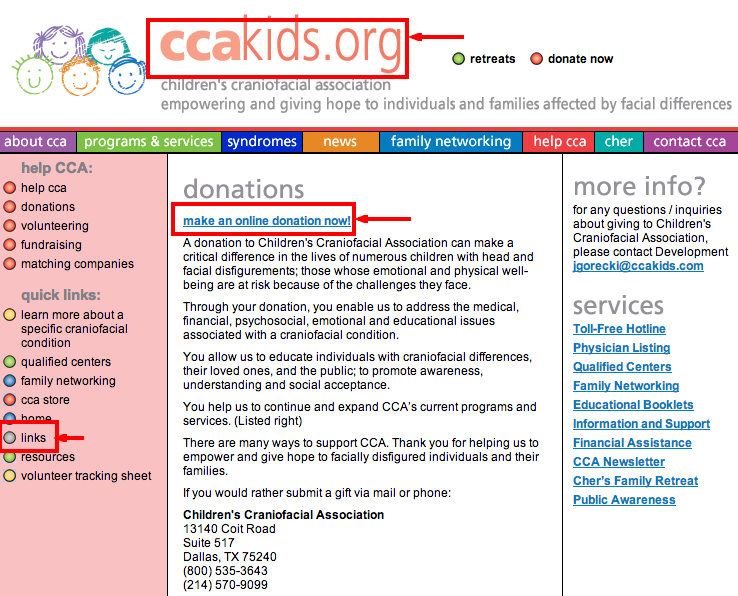 Look for non profits and try to get links that way. I believe that the money in the end helps the right people so i approve of this 100%. Thanks, this is a cool way for me to give to charity. This is an incredibly valuable resource, thank you very much for sharing. I have been searching for non-profits related to my field in an effort to give back — never thought to ask for a backlink but it makes a lot of sense. Will revisit this page! Thanks Jonathan, happy that it was helpful!